The post is being updated on regular basis, whenever we find an attractive resume. In today's time carrying a Resume/C.V. while appearing for an interview has become an indispensable part of a job search. 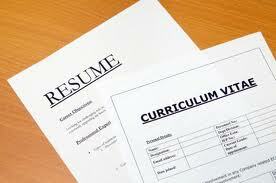 A good and organized resume gives a good impression of yours in the organization.